Maybe this question is as difficult to answer as asking how long is a piece of string. The success of your property depends on so many factors and can you ever sit back and say it can’t get any better? 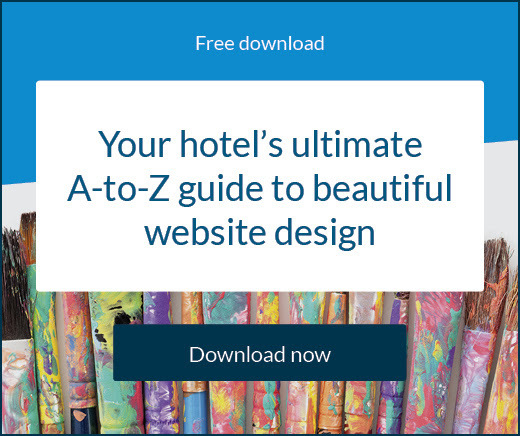 Generally though, fully optimising your hotel and achieving the ideal channel mix revolves around maximising the profitability of your business. If your profit is stagnant or even decreasing, it might be time to adjust your strategies. 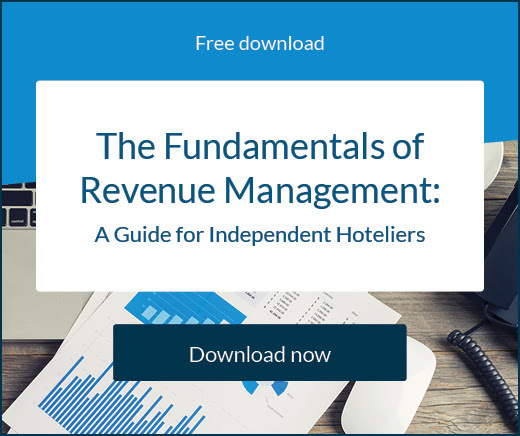 Here we’ll take you through the main channels to be aware of, strategies for each, and how you can determine what’s best for your hotel. If you’ve been in the industry any time at all you’re probably already well versed on most of your distribution options, but it never hurts to refresh your knowledge. Clearly, a high volume of direct business is great. This means guests are finding your website and making a booking there instead of via a third party. You should be working to make sure your website is receiving a high volume of traffic. How do you increase your direct online business? How does my website stack up to my competitors? How are visitors reacting to my website? Are my website and booking engine integrated? Do I have direct bookings available via social media? Quick improvements can be made to your website so it ranks better on search engines, drives more traffic on social, and converts better once travellers visit it. It’s important that content is fresh, images are high quality, your pages are informative and relative, and that you have clear call-to-actions. Your booking engine should be setup so bookings can be completed within a couple of clicks, extras and packages can be easily purchased, and emails can be sent out to guests. Facebook, and soon Instagram, has the ability to integrate with book now buttons so guests can find and book with you right from your profile. Enabling this is extremely important in today’s online landscape. OTAs are used by millions of travellers to find and book accommodation. They’re a popular way for travellers to see many hotel options in the one place, make comparisons, and find the best deals. Common examples include Expedia, Booking.com, Priceline Group etc. and your hotel should list a profile on a number of these to ensure guests are aware of you. How do you get more out of online travel agents? Am I connected to enough channels? Is my inventory accurate and up to date? Am I focusing on the right markets? Do I understand my competition? The more channels you connect to the better your reach will be and with a channel manager it will be no extra hassle for you to do so because the technology will maintain your inventory for you. Depending on your market, you may need specific channels and rates. For instance, Ctrip is a vital connection if a lot of Chinese travellers visit your destination, and your rates should reflect the value of the hotel experience for the customer who is considering a purchase. To fully optimise your profile you need to put as much effort into that as your hotel website, making sure all information is current and correct, along with providing images and interesting descriptions. It’s also vital to know who the similar players in your market are so you aren’t significantly underselling or overselling your rooms. If you are, you won’t be able to compete. On top of this, being aware of their activity may provide an opportunity to snare extra bookings. 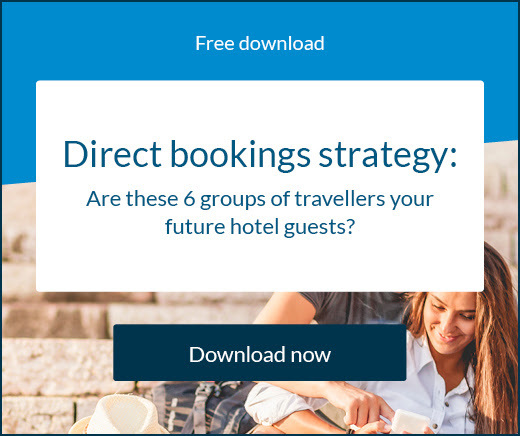 Many travel agents and travel companies rely on GDSs to make bookings, and for hotels connecting to a GDS can massively increase their distribution potential. A GDS sits somewhere between an online and offline channel. The reach these systems provide is expansive and they can target travellers you have no way of reaching on your own. How do you maximise GDS bookings? The GDS is great for attracting corporate bookings to your hotel. It will connect your hotel with the world’s top travel agents and their systems, enabling access to the Fortune 500 companies. Think about creating value-rich deals for business travellers and event attendees, as well as complimentary extras such as gift cards or snack boxes. Offline channels should definitely not be forgotten. Bookings from this source might include travellers calling your hotel, people walking in, tour agents and operators, event coordinators direct email etc. How do you optimise offline bookings? Offline bookings are no longer something to rely on, or even place a large focus on driving, but they’re still very much a valuable source of revenue. Offline channels can prove very popular with backpackers and older travellers who don’t have as much access or inclination to use the Internet. Connecting with local travel offices and guides can help get your property in the eyes of travellers without being online. What’s your ideal channel mix? Determining the optimal channel mix will be unique to each hotel and trying to find a one-size fits all approach for your hotel is not the path to follow. Determining what percentage of business you want from each channel could be influenced by a number of factors. What will bring the most steady form of revenue, and allow you room to profit? What will enable strong and recurring relationships with all distribution partners? How will it affect the market you need or want to attract? GDS and group bookings in particular may vary widely depending on hotel type and location. Even though you pay a commission for OTA bookings, cutting them out of your distribution doesn’t mean you’ll increase your profit. Some third party business may prove more attractive than direct depending on the cost of acquisition. For an independent it may be more worthwhile striving for a slightly higher proportion of direct business and as little as 20% from OTAs, but it’s all relative to your position in the marketplace, taking into account design, amenities and condition, management, brand strength, marketing power, and reputation. Figuring it out can be difficult and managing to achieve it is the ultimate challenge.